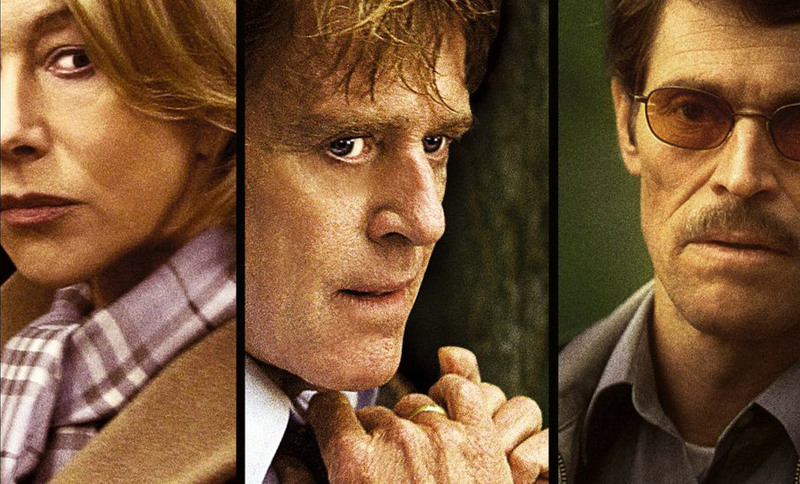 Starring movie heavyweights Robert Redford, Helen Mirren and Willem Dafoe, 20th Century Fox thriller The Clearing (2004) is the tale of a well-to-do family picked apart by a calculated kidnapping. Director Pieter Jan Brugge (producer of Miami Vice and Heat) lets the action unfold around a mature and atmospheric soundtrack from Armstrong. The score, written by the composer in Glasgow, includes a performance of the film’s main theme from world-renowned violinist Clio Gould, who is currently leader of the London Sinfonietta. 9. Do You Know Louise Miller?